The CD12 has been out of production for a long time now. 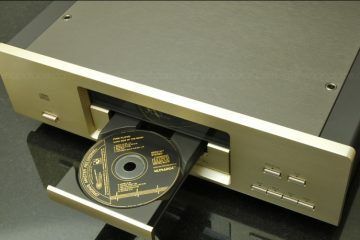 I believe that Linn stopped making CD players a short while after the introduction of their DS range of streamers. By now (end of 2013), the CD12 is no longer considered unattainium, being available at prices hoovering around 4000 euro. I never bought one, but always did wonder how it would compare to the Levinson 390S. The stuff that you are busy with, you will notice around you more and more and whatever you give attention to, will become more evident. This is very much true for various matters in life in general but perhaps even more so with regards to me and my audio equipment. Take the recent explosion of Apogee speaker comparisons. 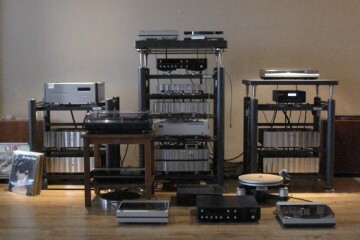 There are currently 5 pairs of Apogees in my listening room. Yup, it’s slightly absurd, I know. It starts so simple, with one set I hear somewhere, then a friend purchases a set, then I set out to get a set and along the way meet people who have inside info and who know other people who help me further. What I’m trying to say is that sooner or later I usually manage to obtain that special piece of equipment that I always wanted, as long as I put my mind to it. For the Linn CD12 however, for the longest time, the opposite was true. But for every rule there must be an exception of course. As mentioned in the header, I really, really wanted to have a CD12 quite some time ago, in the era in which I collected CD players. 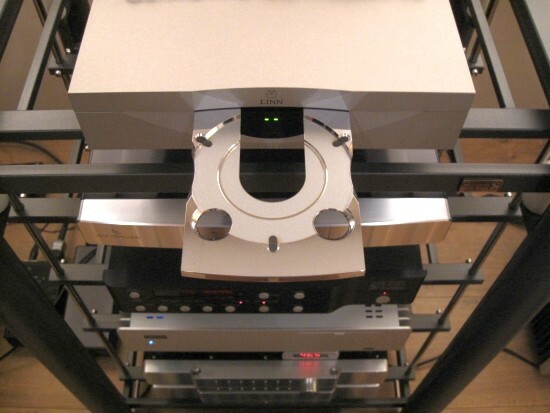 It was my aim to have heard every significant high end CD player and for the longest time, the CD12 was the only one that was missing on my shortlist. 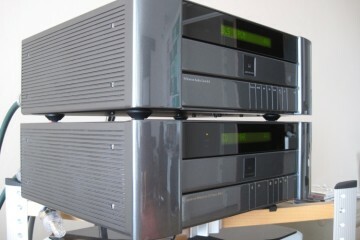 At the time (some years ago) I figured that sooner or later one might be available for around 5000 euro. Still, somehow I always found the adverts too late, when they were already sold. But the Levinson 390S was always very satisfying and some time later I let the matter rest when I got into streaming. 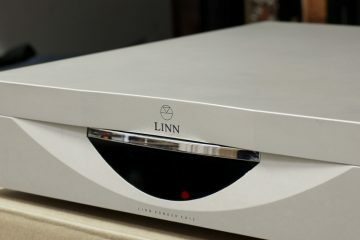 After getting a Linn Klimax DS/0, briefly the interest sparked again, purely at the thought of matching up those solid pieces of aluminium craftwork. 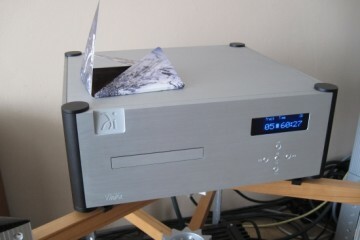 But when I realised that the CD12 had entirely different dimensions from the Klimax DS/0, the interest waned again. Call me shallow. But of course it was always mainly about the money. It was just too much outlay just to be able to listen to the CD12, if the Levinson served me so well. So, it actually never happened. And I’m glad that it didn’t! As seems to happen oftentimes, viavia I ran into someone owning an object of my desire, in this case a CD12. In this case it was Maurice, the previous owner of the Apogee Duettas that I recently bought! I asked him if he was interested in hearing his speakers in a larger setting and to bring along the CD12 while he was at it. Lucky enough for me, he agreed. By now, I am glad that I never purchased the CD12 because now that I have finally had one in my system, I can only conclude to be somewhat disappointed in its sound, and so was its owner! This, neither of us did expect. 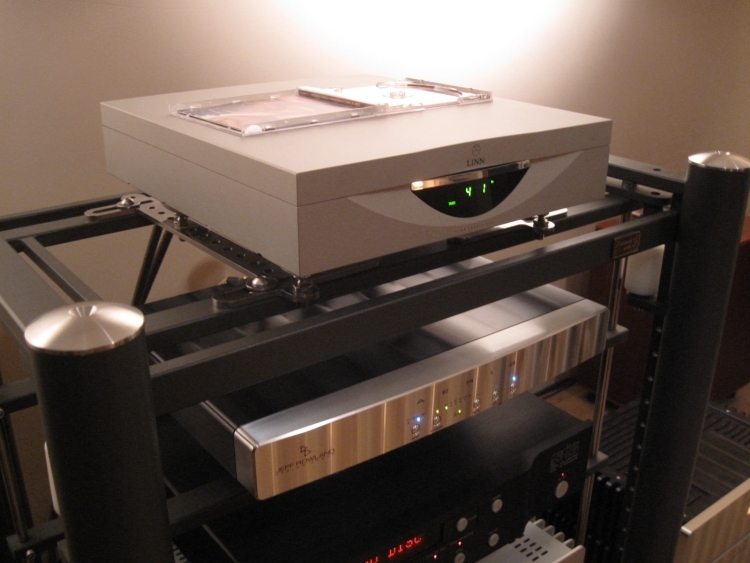 Set up on top of the Artesania rack, using the same footers and powercable as the Levinson 390S, we compared the two players extensively, swapping the interlinks from one to the other. 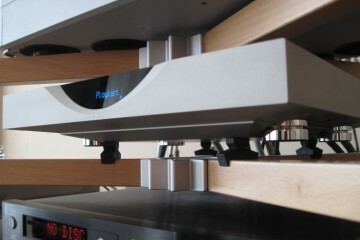 The Rowland Aeris DAC was left out of the equation for this review. While the CD12 doesn’t seem to do anything wrong, has a very natural timbre, full and deep bass, nice soundstaging and fluid, airy treble, there was someting to its sound that both Maurice and I noticed already after playing 10 seconds of music. 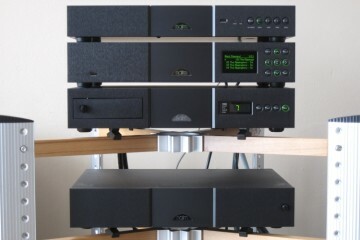 At first it was difficult to put into words just what we were missing compared to the Levinson, but at some stage I realised that it was the same case as with the Linn Klimax DS/0. : a certain dynamic restraint, preventing the music to really flow from the speakers. 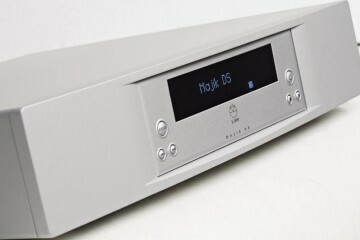 In spite of all the low level detail and all other audiophile tricks, for us, in spite of what has been written in many reviews, the CD12 fails to sound “analog” and does in fact sound more like a CD player playing a recording than like a live performance. In addition, voices seem boxed in and don’t convince. With the DS/0 I felt very much the same, after being initially highly impressed by its addmittedly even higher low level resolution than the CD12. 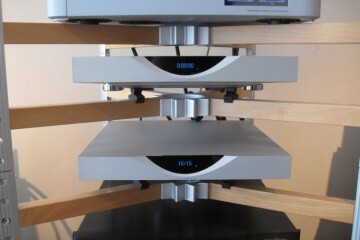 But just like the arrival of the DS/1 made the DS/0 lose its silver lining, so does the Levinson for the CD12. The Levinson, I cannot stress this often enough, just simply performs so very well, that judged by musicality, it seems to outclass most other CD players. Even the CD12, in spite of its hefty price tag. 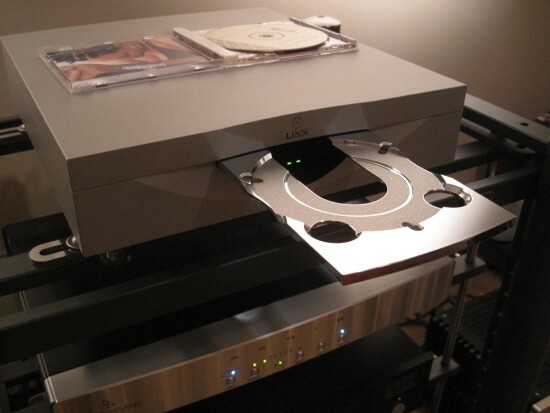 One thing I almost forgot to write about is Linn’s CD Engine. Touted as an in-house development, this is naturally not entirely the case. We quickly discovered that it responds to Marantz/Philips remote codes which usually means that the servo is also Philips-sourced (possibly Linn-tweaked) which in turn means that the Laser must also be a Philips type. All of no matter of course, especially as Philips makes excellent-sounding CD mechanisms. Linn did make the loading mechanism and it has to be said: the drawer is a work of art. 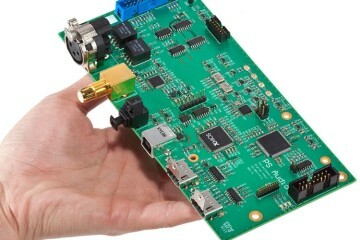 What’s more: it operates even more silently and smoothly than the Levinson’s drawer and that’s quite an accomplishment! One can only wonder what might have happened should Linn have issued a CD12/1 but alas, that’s the stuff of dreams. 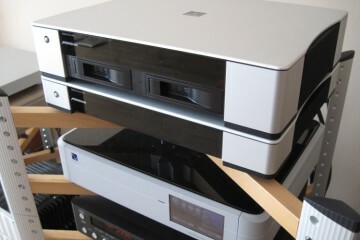 Successor to the LP12 or not, for me the CD12 fails to live up to its reputation of sounding unlike a CD player. I feel that it does sound like a CD player but a very good one at that. 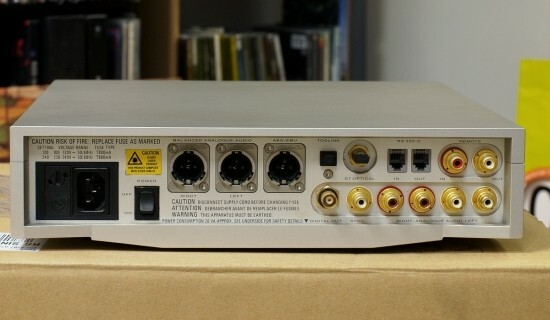 Its detail retrieval, soundstaging, bass fulness and overall smoothness are first rate and more or less on par with the Klimax DS/0 (meaning unlike cheaper Linn units) but, sticking to the LP12 analogy, the LP12’s most important character traits dynamics and PRAT are definitely not the CD12’s strong points. It has the same weaknesses as the DS/0, which incidentally have been addressed in the DS/1. The CD12 came in at least two versions: 20 bit and 24 bit. Unfortunately at this stage I don’t know which version I listened to.